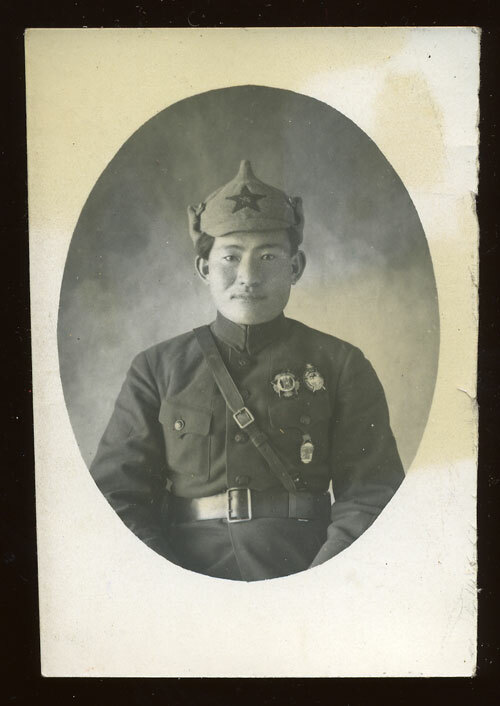 An interesting photo of a Mongolian wearing the Type1, Order of the Red Banner of Military/Combat Valor and .....? 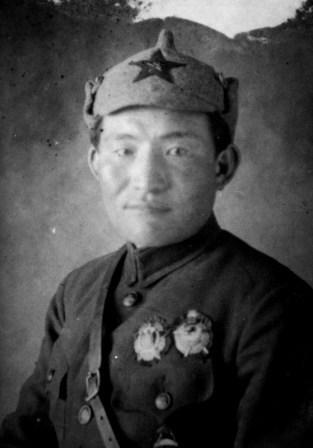 Can anyone identify the order/badge next to Mongolian Red Banner? Is it a Soviet Republican order or a badge? Sorry for the blurred photo. Found this old thread and I was wondering about the other order also... I thought something from Tuva but no match. Anybody?